The Noblesville branch of the Hamilton East Public Library, 1 Library Plaza, Noblesville. will close Aug. 22 and 23 for for the relocation of an electrical transformer. On those days, all programs and activities will be cancelled. In addition, no materials will be due, and the outside book drop will be closed. 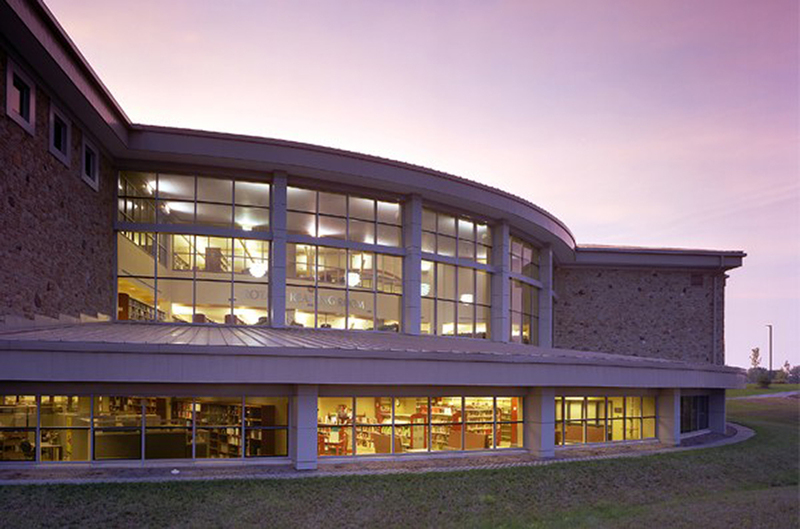 The Fishers branch, 5 Municipal Dr., Fishers, will remain open regular hours, from 9 a.m. to 9 p.m.